Allow control of HTTP referrers via the referrer meta tag. 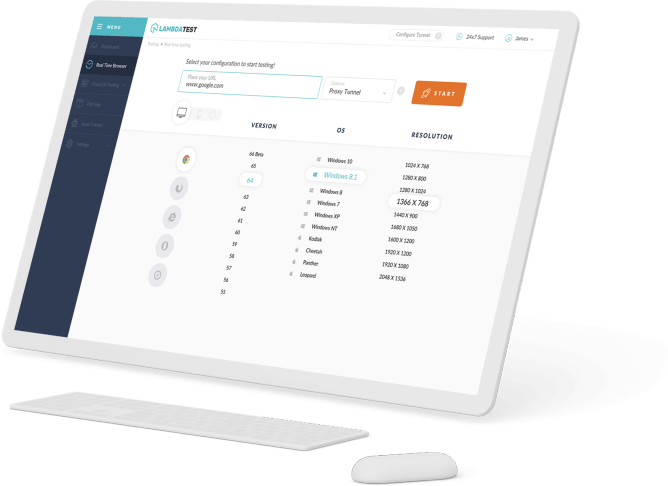 When a user clicks a link on one site, the origin, that takes them to another site, the destination, the destination site receives information about the origin the user came from. This is how we get metrics like those provided by Google Analytics on where our traffic came from. I know that 4,000 users came from Twitter this week because when they visit my site they set the referer[sic] header in their request. 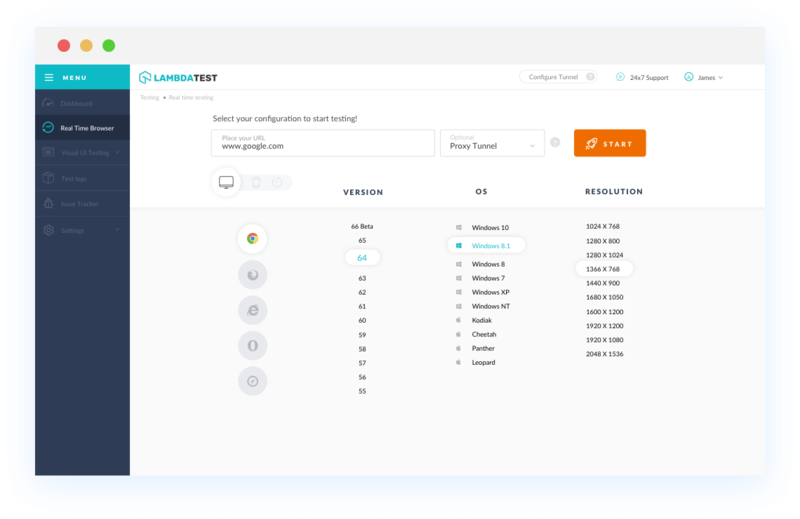 With LambdaTest you can test your website on 2000+ browser and OS combinations for cross browser compatibility issues and ensure that your webpage fallbacks are working fine on browsers that do not support SECURITY Referrer Policy. Chrome version 4 to 20 doesn't suppports. Chrome version 21 to 60 partially supports it. Chrome 61 to 70 supports SECURITY Referrer Policy. Firefox version 2 to 34 doesn't supports. Firefox version 35 to 63 supports SECURITY Referrer Policy. IE browser version 6 and 11 doesn't supports SECURITY Referrer Policy. Safari browser version 3.1 to 7 doesn't supports. Safari browser version 7.1 to 11 partially supports it. Safari 11.1 and 12 supports SECURITY Referrer Policy. Microsoft Edge browser version 12 to 18 partially supports SECURITY Referrer Policy property. Opera version 10.1 to 12.1 doesn't supports. Opera version 15 to 53 supports SECURITY Referrer Policy.